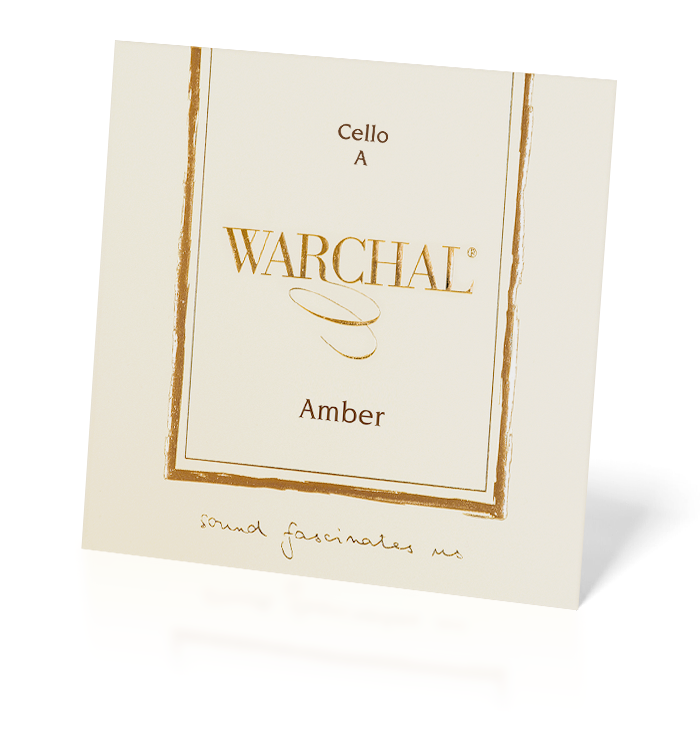 After a successful introduction of the revolutionary helix design Amber E string, Warchal released the entire Amber set. 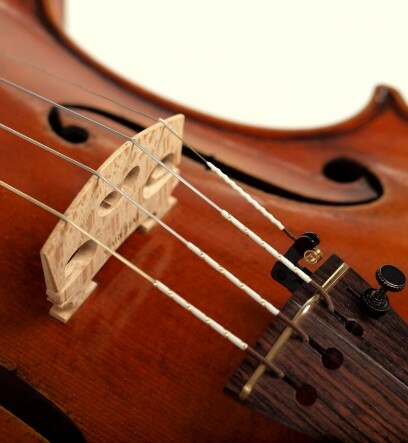 Their aim is to achieve the sound quality of the best gut strings without any tuning instabilities. The set features a completely new core material developed by Warchal called W-Core. The development team created 14 different grades of core tonal warmth and selected the optimal one for each of the strings, (A,D and G), to balance the set perfectly. The sound is rich and warm, but still has texture. The strings also feature a distinctive high quality silking design. The Amber set has been developed with the aim of achieving the sound quality of the best gut strings without any tuning instabilities. The set features W-Core, a completely new core material developed by Warchal's Research & Development team. 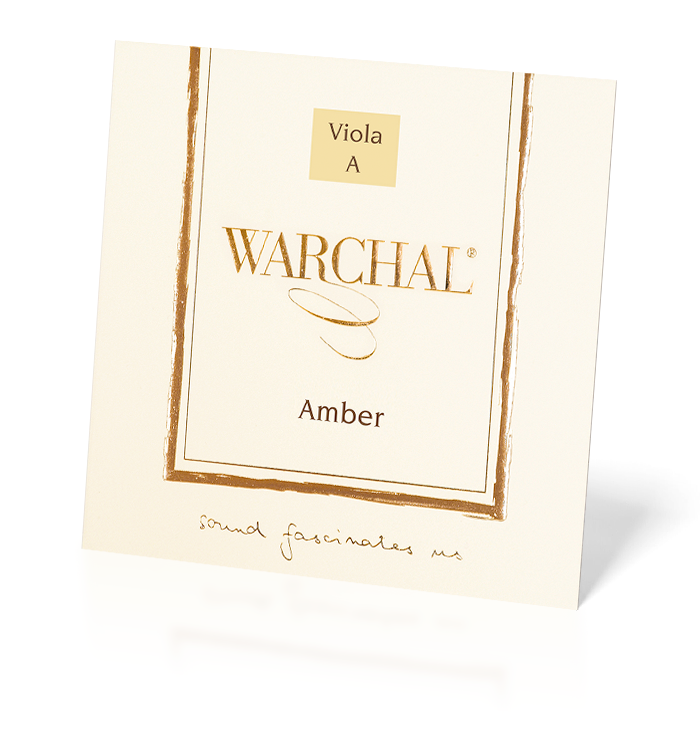 Building on the success of the Amber set for violin Warchal has now released the Amber set also for viola. Violists can now benefit from Warchal's unique invention. Featuring two A string options: metal and synthetic. The metal core A string benefits from our helix design which gives the metal core exceptional elasticity and results in a new level of sound quality. The synthetic core A string and the rest of the set uses our new W-Core material. The Amber cello set offers a bowing experience closer to that of playing metal core strings. The sound is darker and more robust than the Brilliant set and feels more immediately powerful to the player. Amber offers more 'golden' tonal colours and we'd describe the tone as more immediately compelling and serious. You can choose from either a synthetic A string or the metal A with helix design. As with all synthetic strings there is a settling in period for tuning and tonal stability which can take 3 days or so. 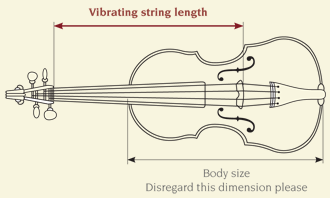 Synthetic cello strings should be tuned using the pegs during the initial settling period (while the core is stretching) before using fine tuners.